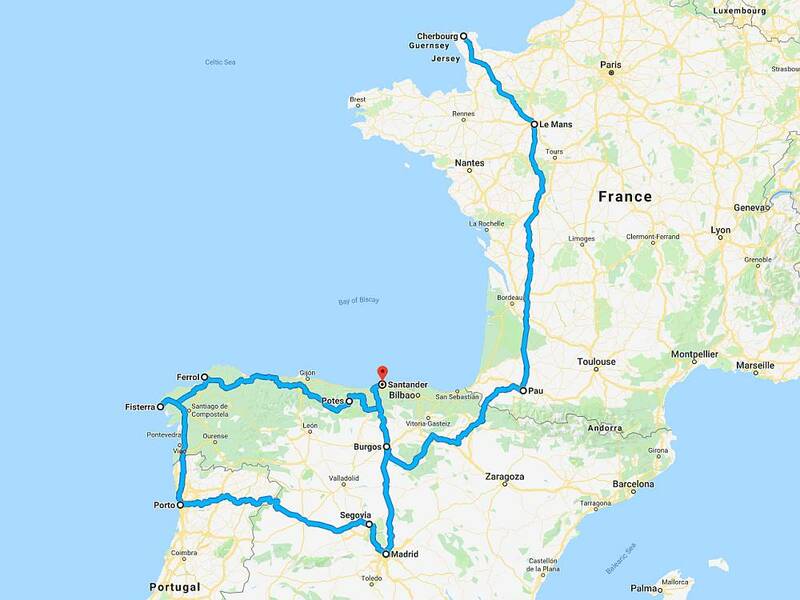 When it came to planning this year’s tour it was a no brainer. 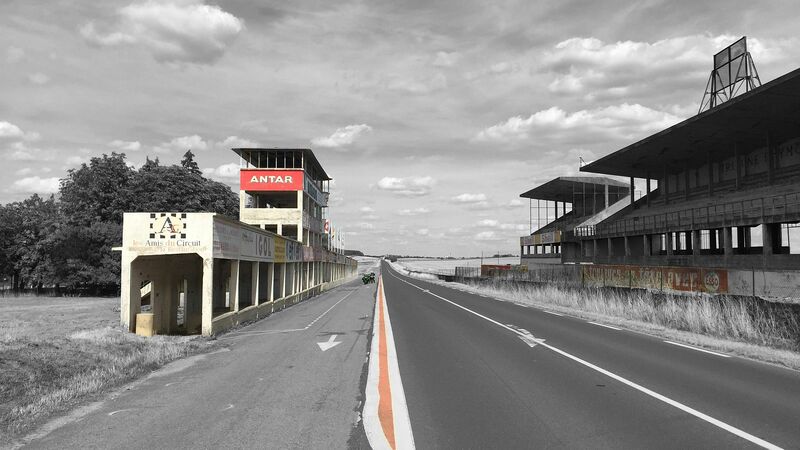 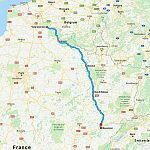 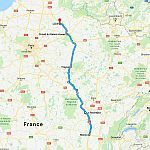 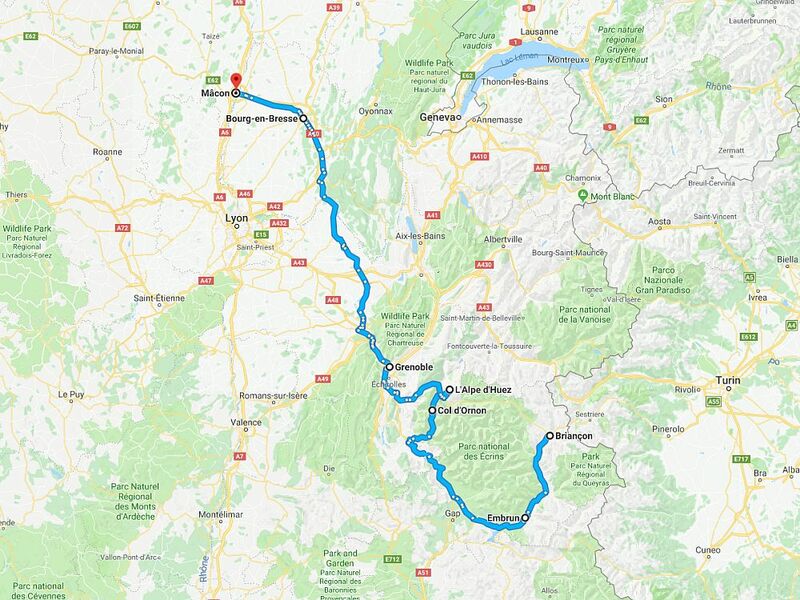 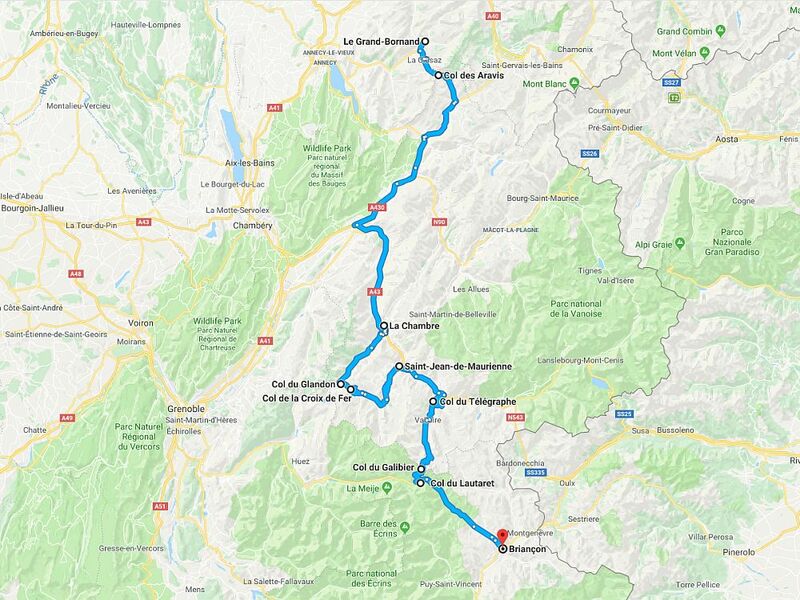 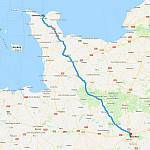 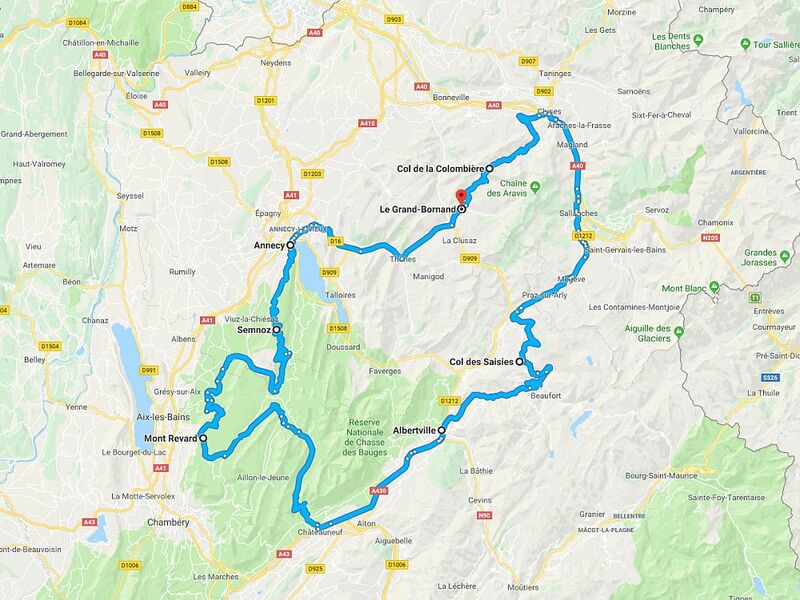 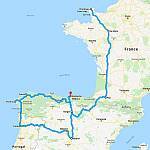 After riding down to Chamonix Mont-Blanc in 2006 we never imagined we’d still be at this touring lark a decade later and to mark the milestone we felt it warranted doing something a special. 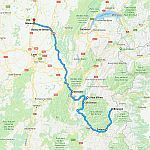 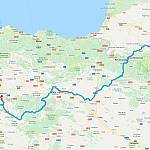 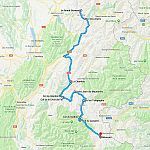 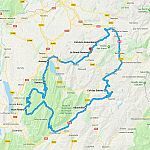 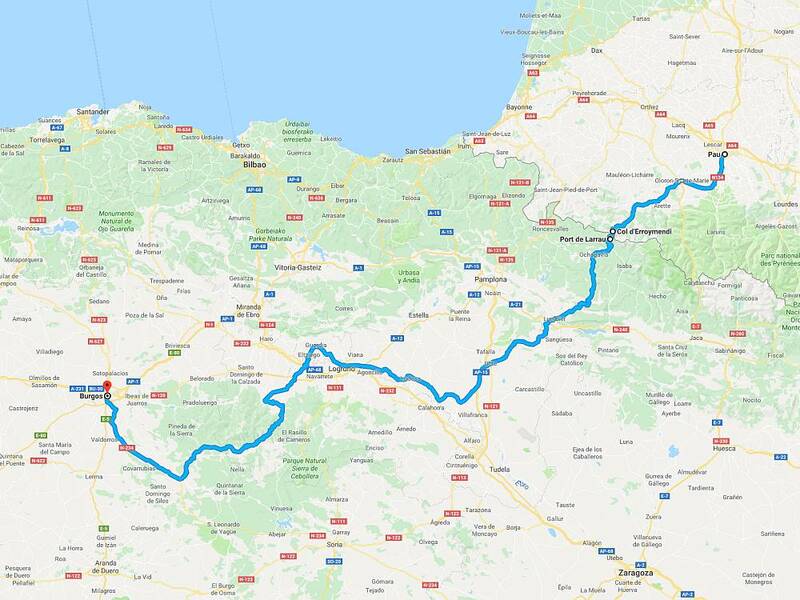 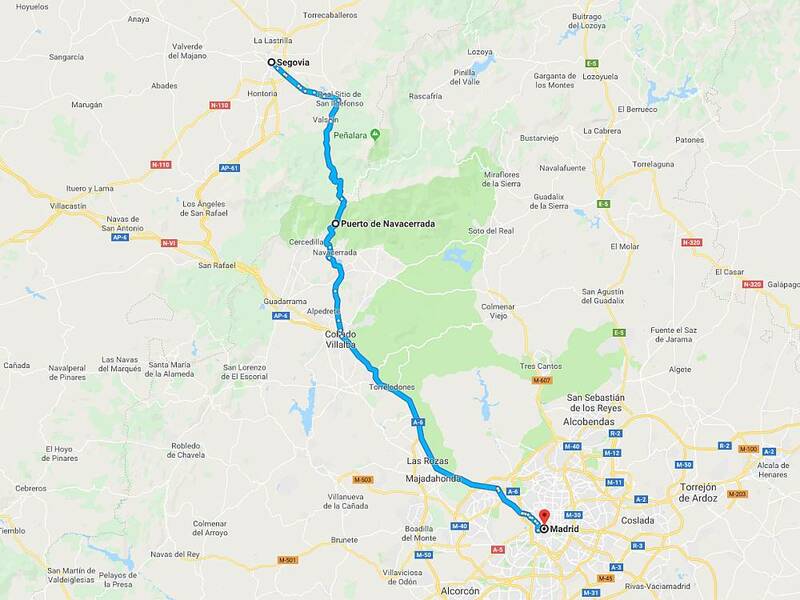 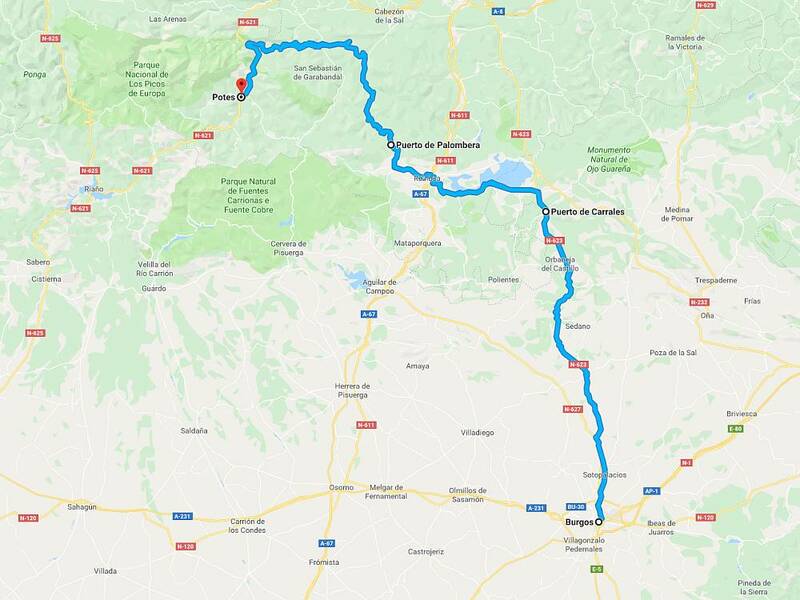 We’d talked about visiting the Picos de Europa in northern Spain on countless occasions and so, for our 10th anniversary tour, we decided that the time had come to make it happen. 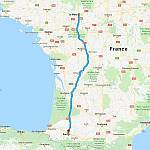 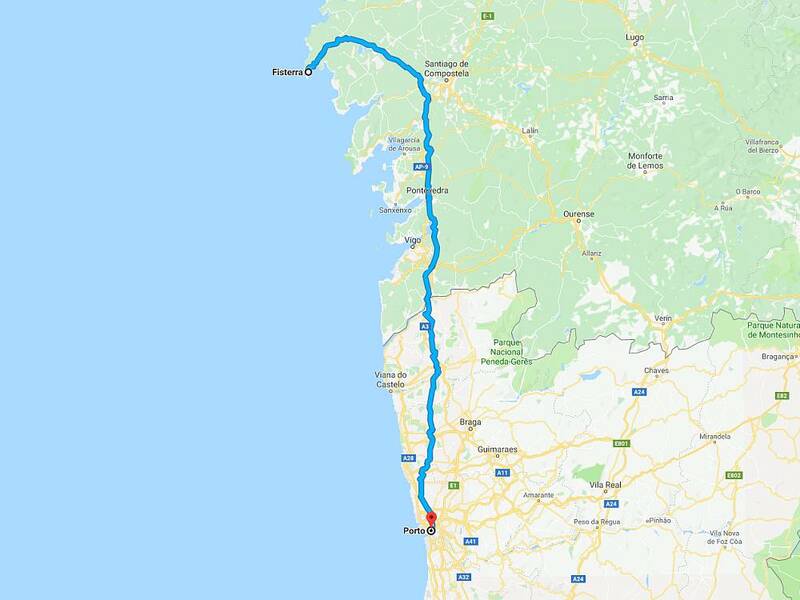 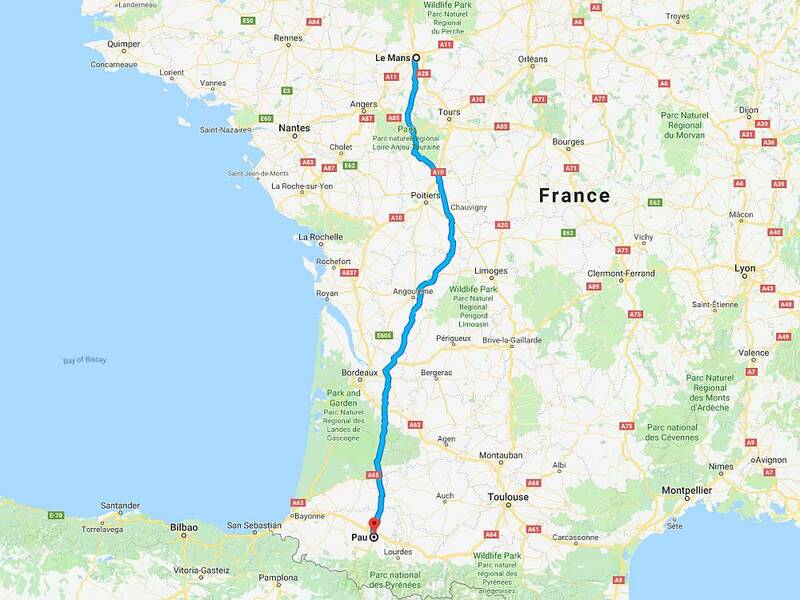 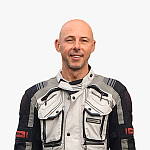 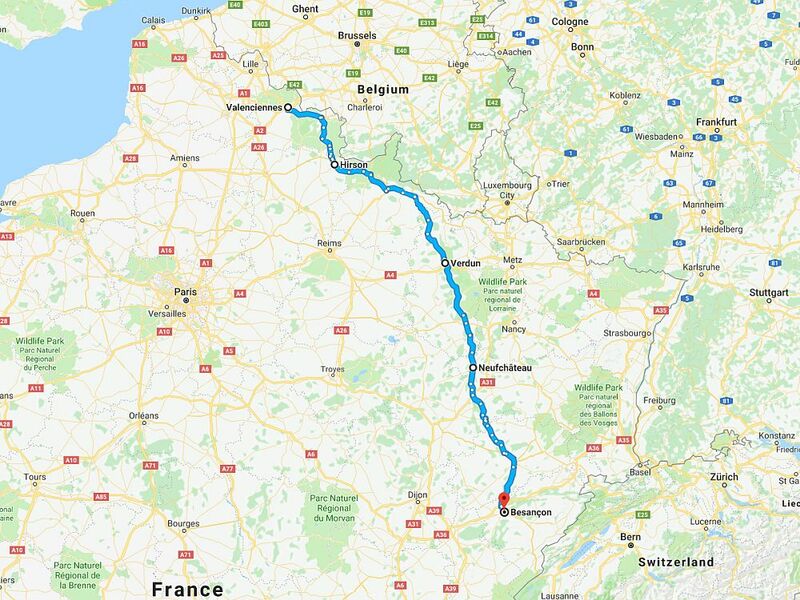 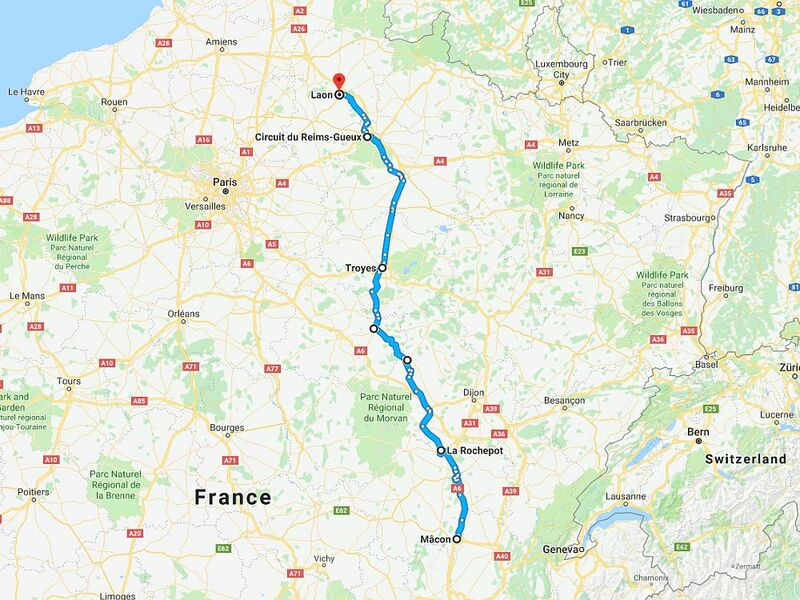 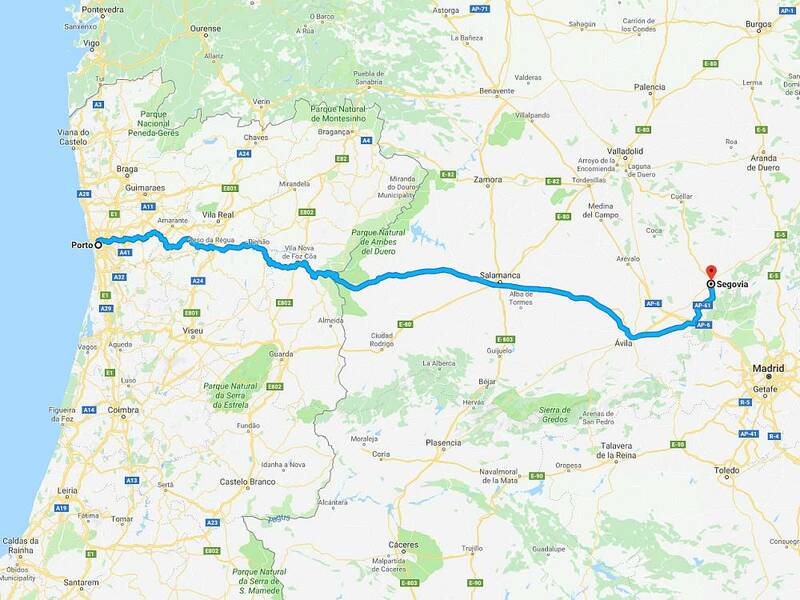 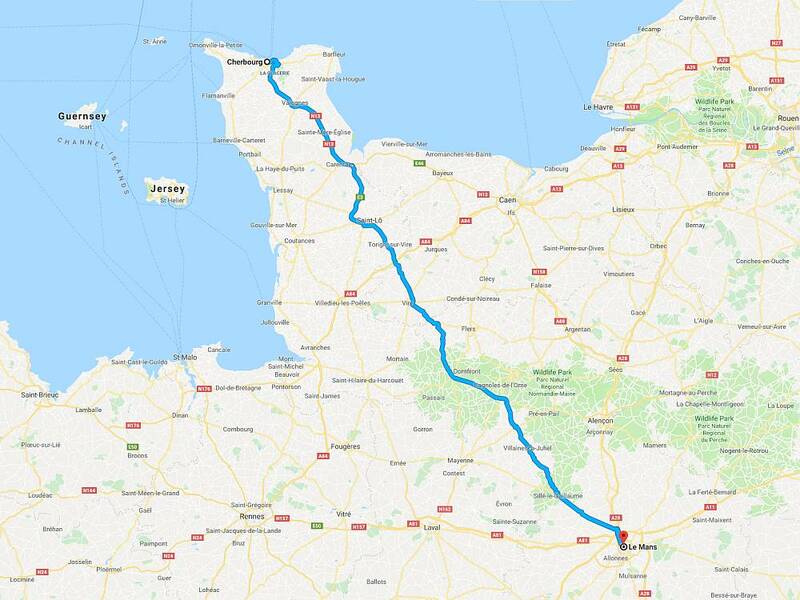 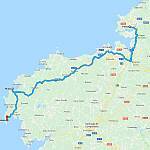 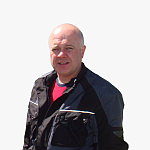 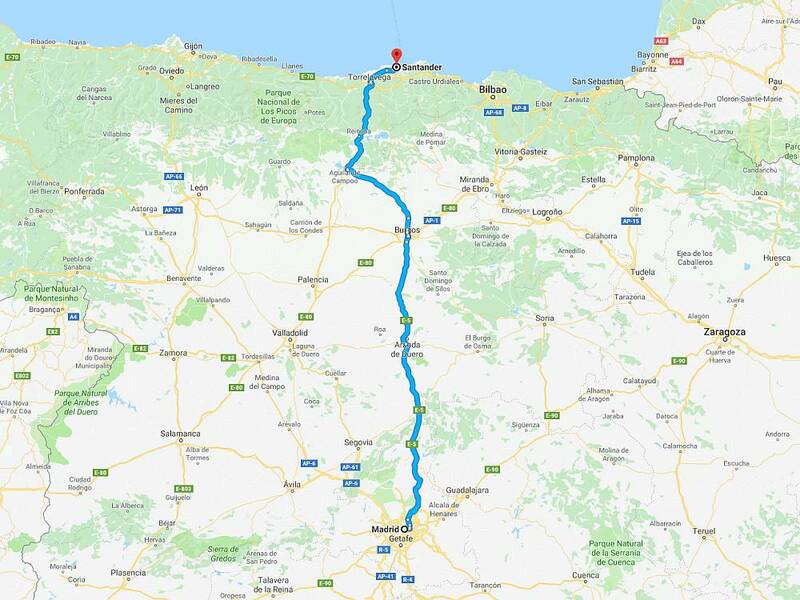 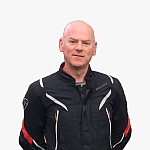 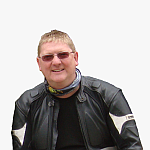 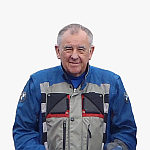 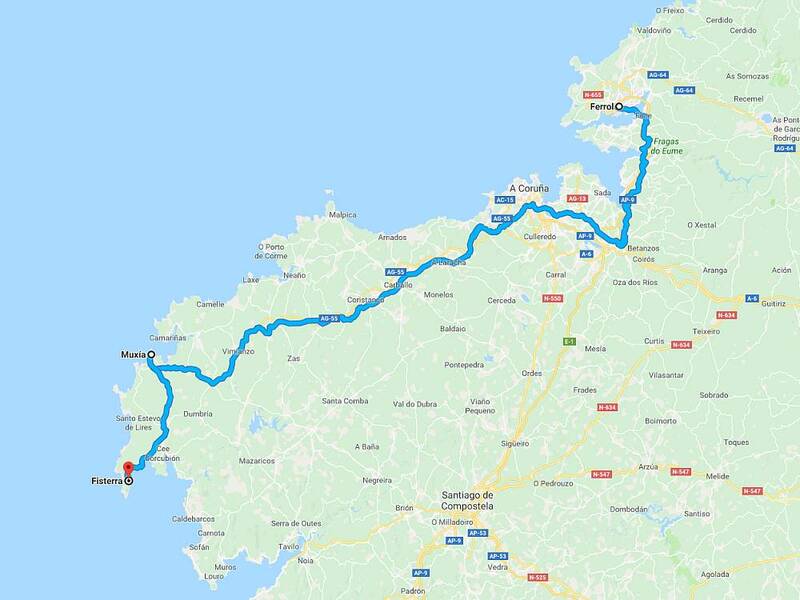 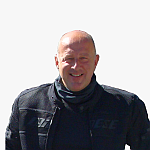 For our tenth tour it would be Phil BMW S1000XR, Gaz Honda Blackbird, Taj Kawasaki Z1000SX, Kyle Kawasaki Versys 650, Cat Kawasaki Versys 650 and Andy Ducati Multistrada.